Scree Pants, Reg, 32" Inseam - Mens is rated 5.0 out of 5 by 2. 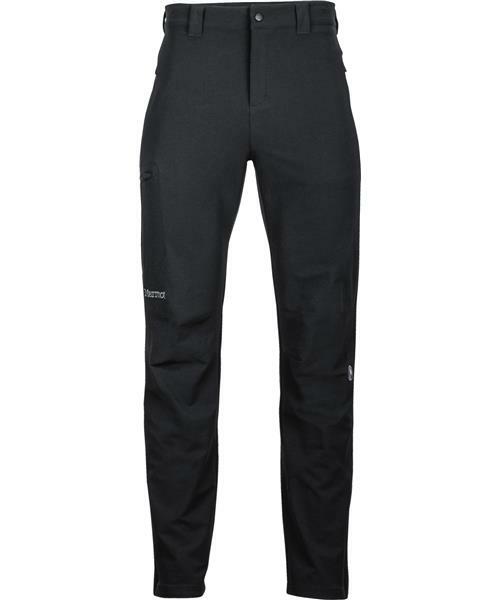 Rated 5 out of 5 by Rocky Mountain High from Fantastic Pant I just purchased these pants on a recomadation from sales associate from Red Deer Valhalla Pure Outfitters. I used to to hike to Mt.Cory and Cory Pass. The performance of these pants in my opinion out performed Arc'teryx and North Face pants by 100% I sure hope that Marmont keeps price point. Having used Arc'teryx excclusively I"m now converted to Marmont. Rated 5 out of 5 by MarkP from Great pants, could live in them all day and night I bought one pair several months ago and was so happy with their fit and feel I bought an other pair in a different color.